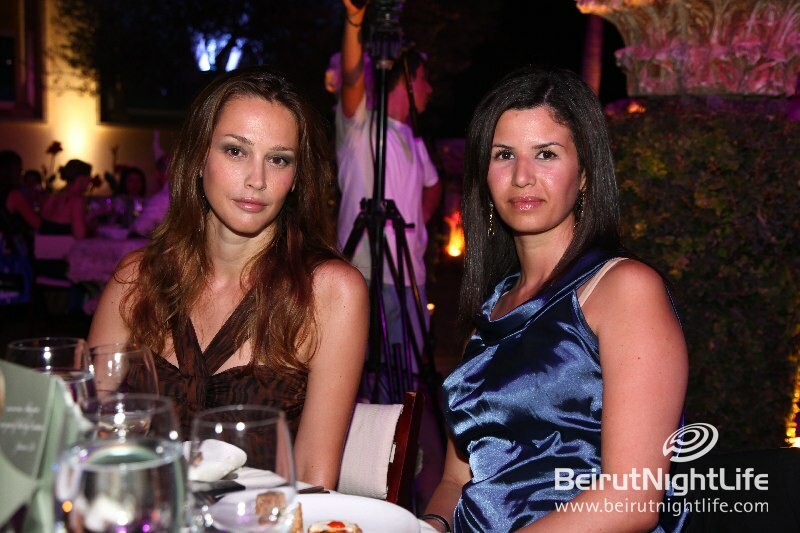 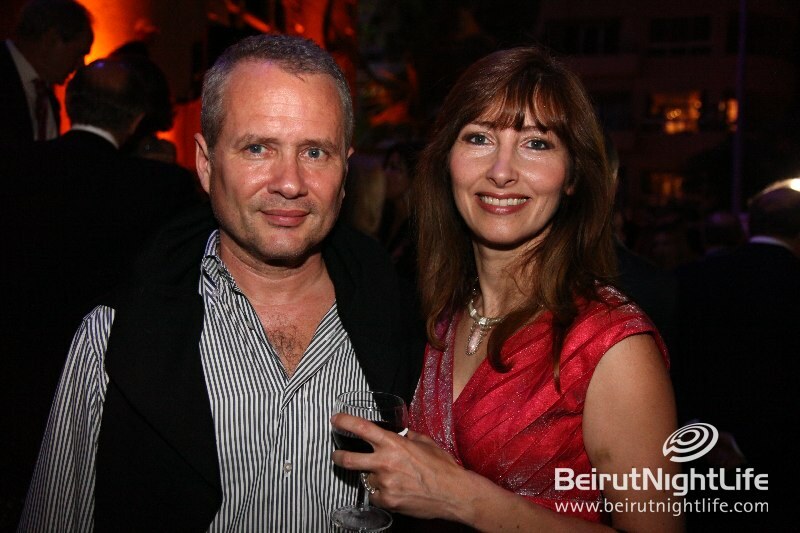 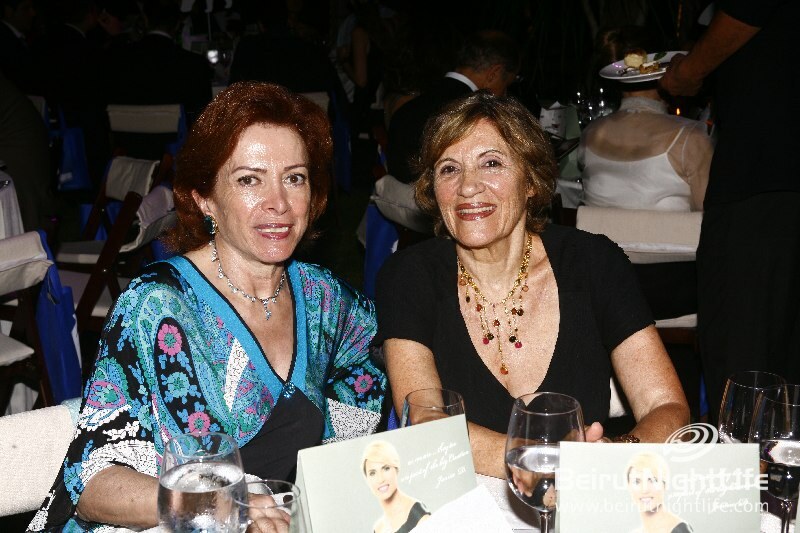 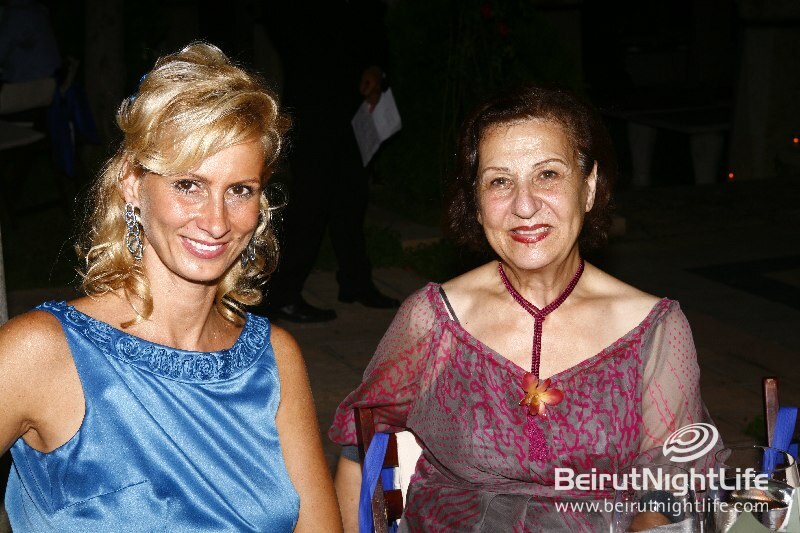 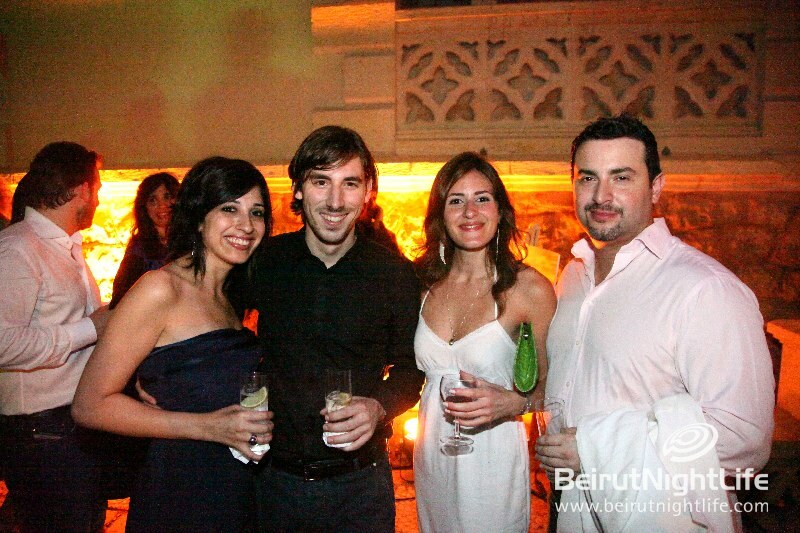 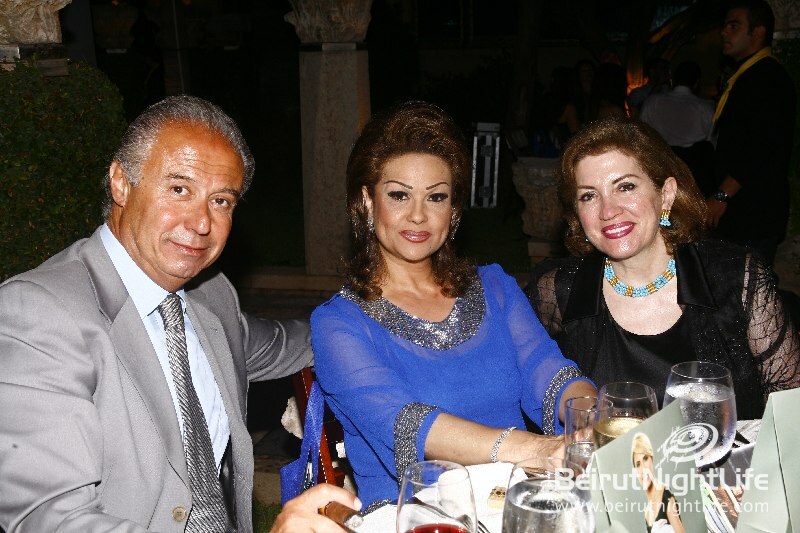 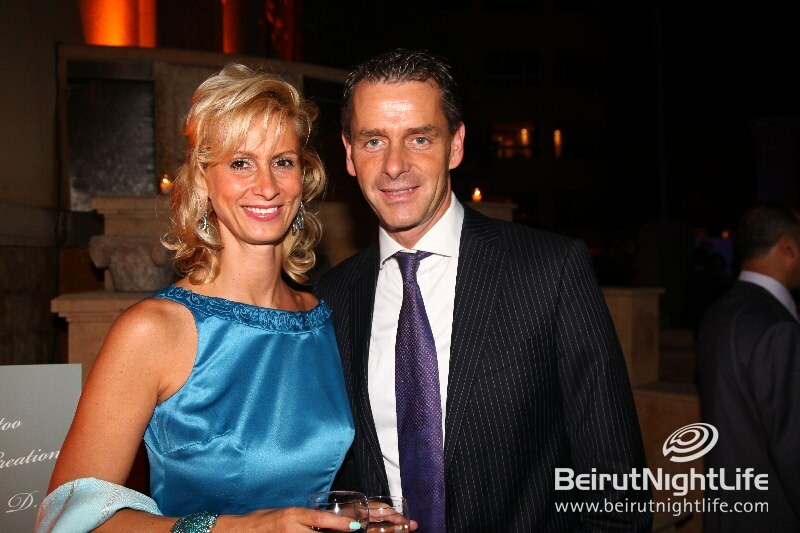 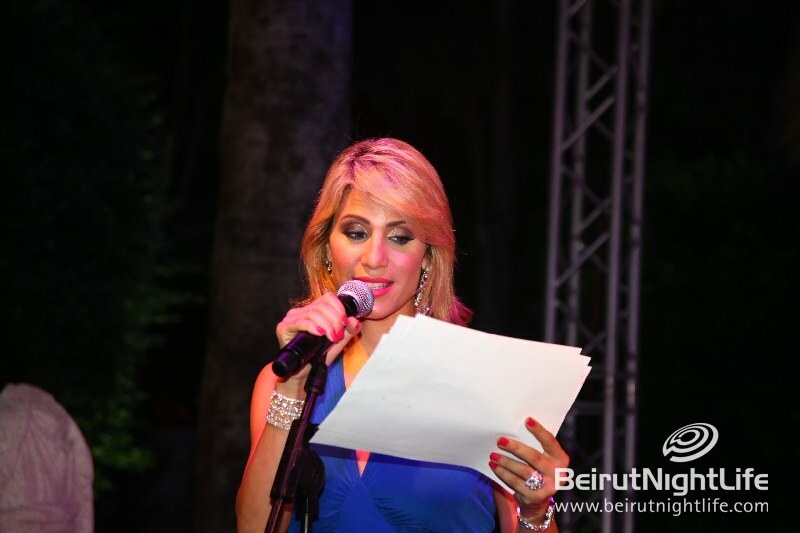 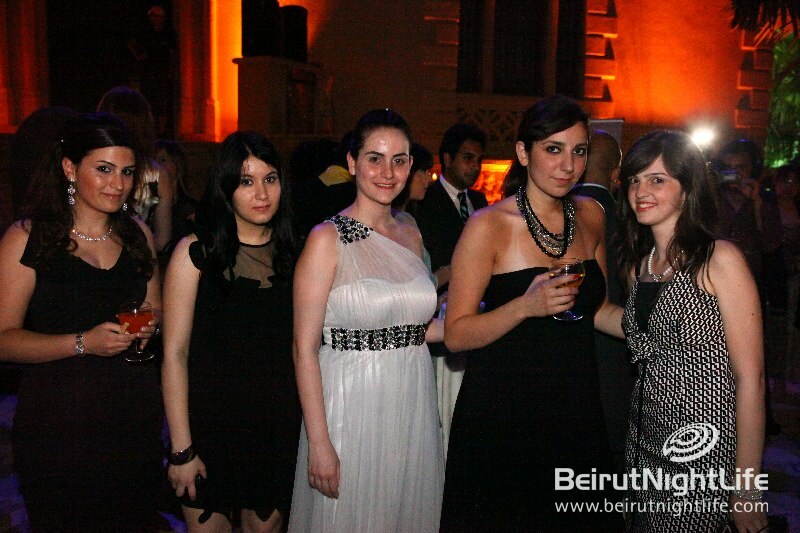 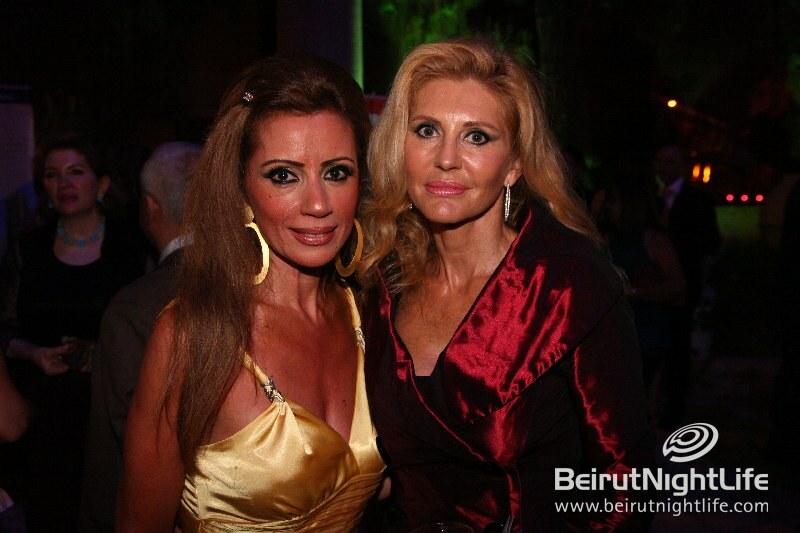 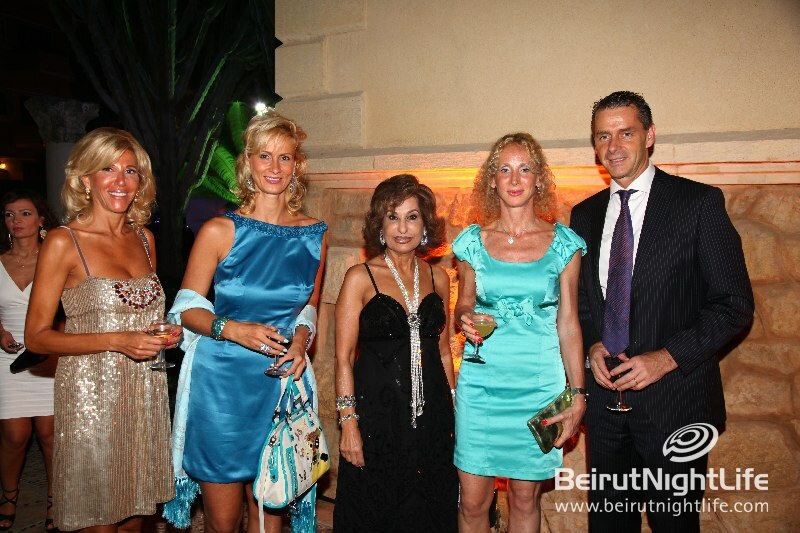 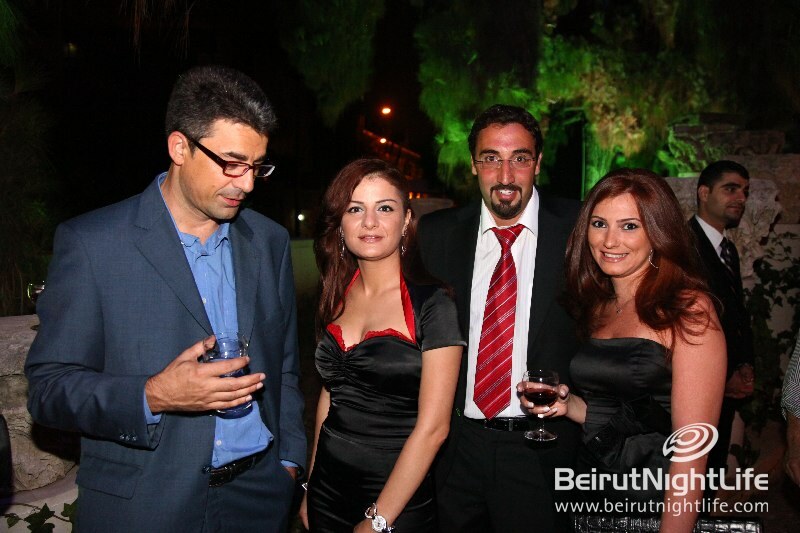 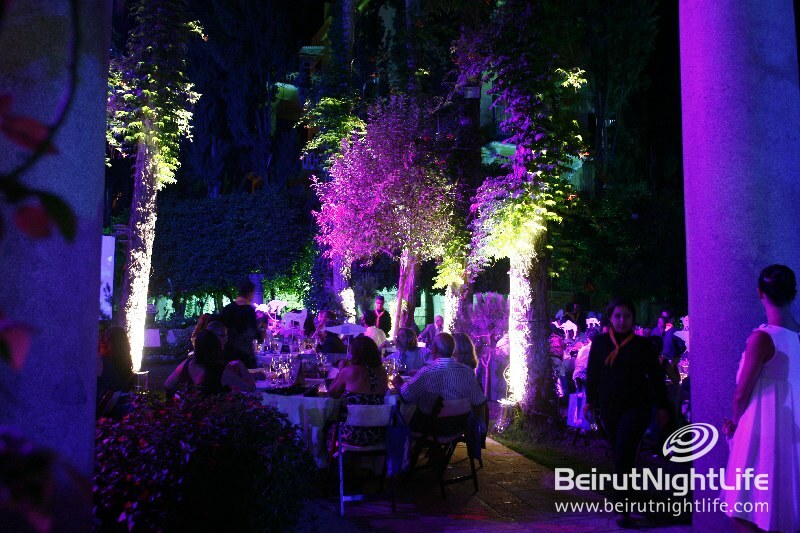 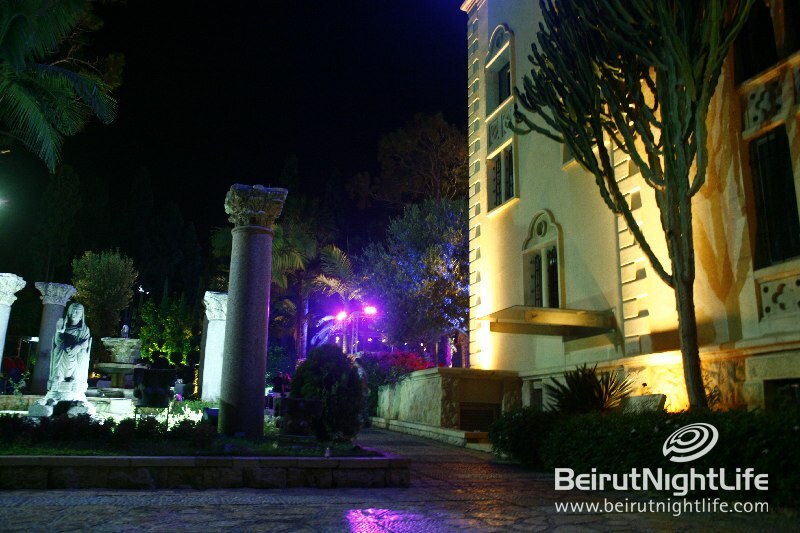 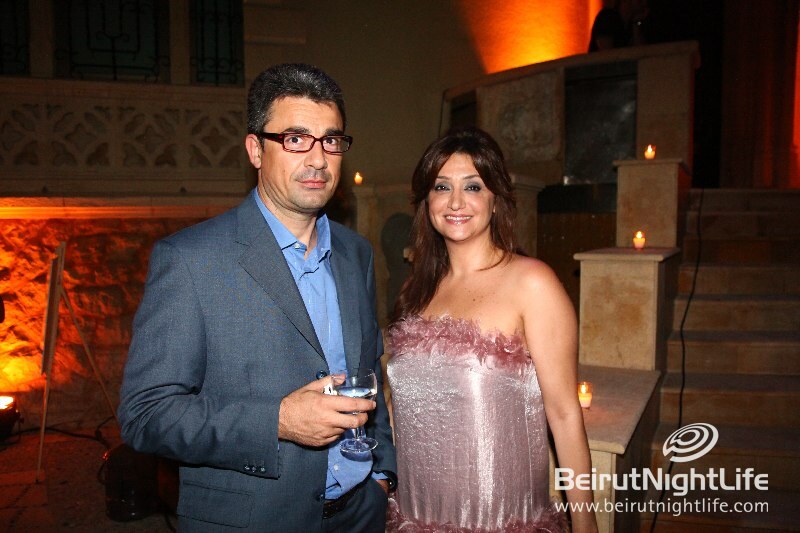 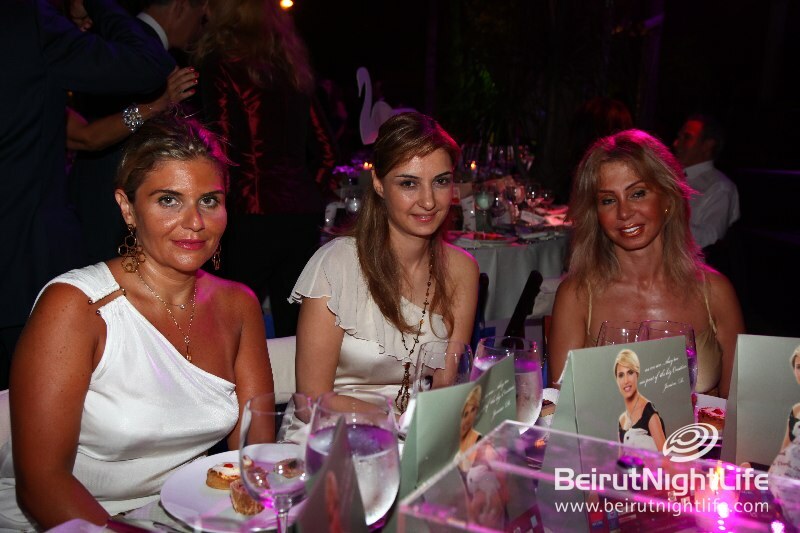 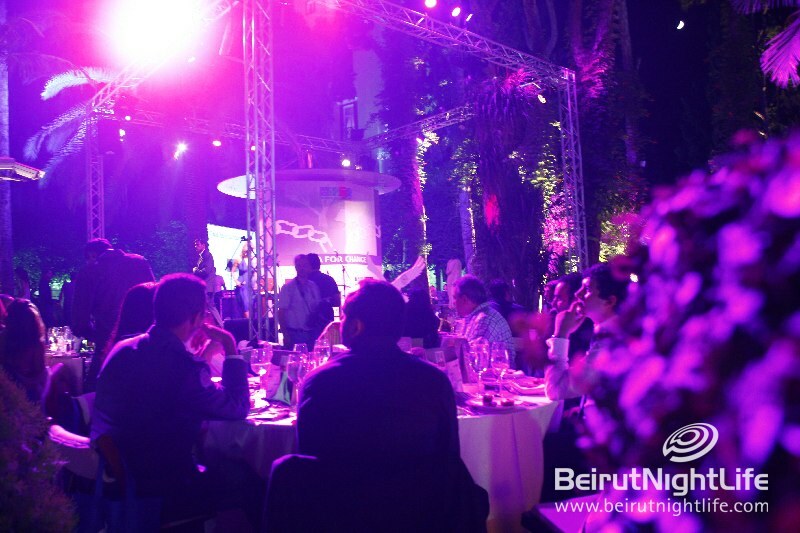 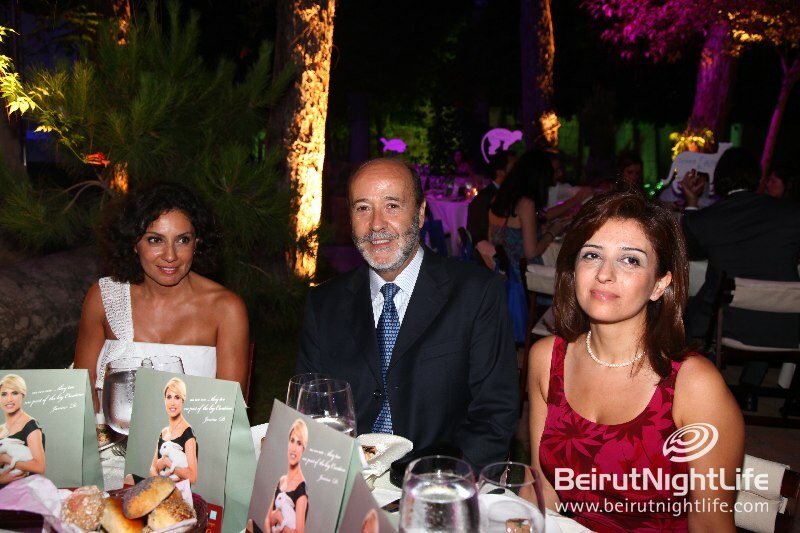 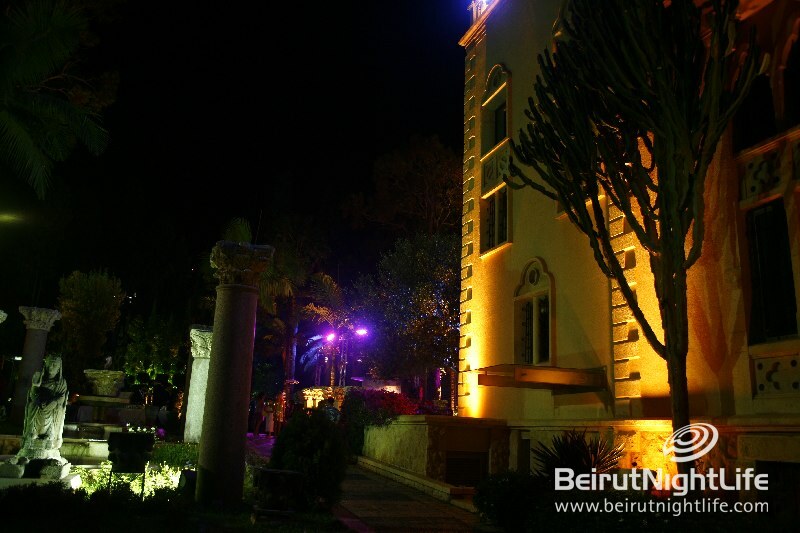 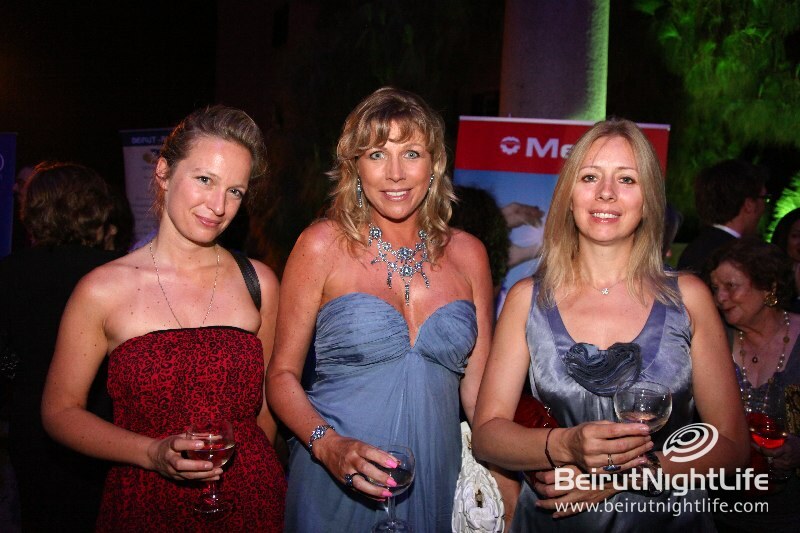 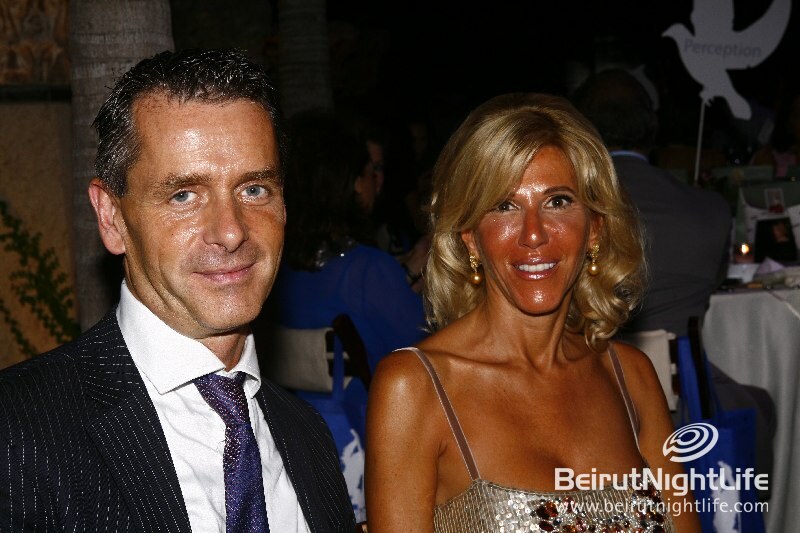 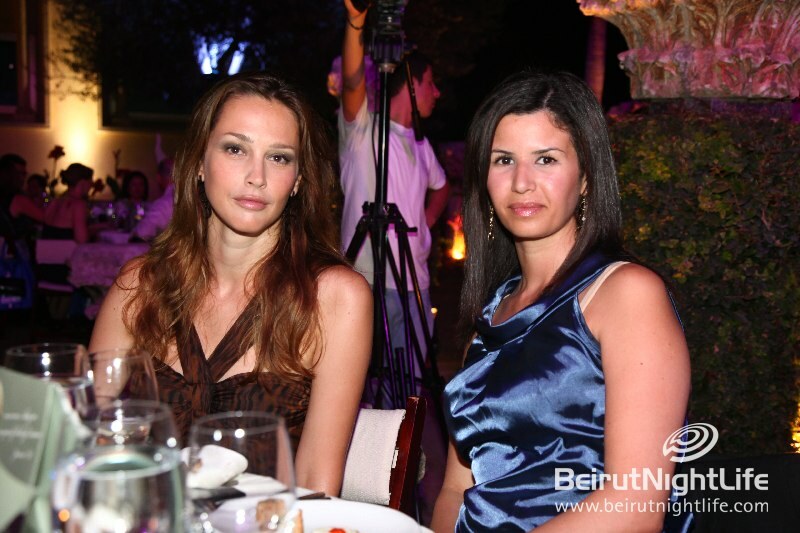 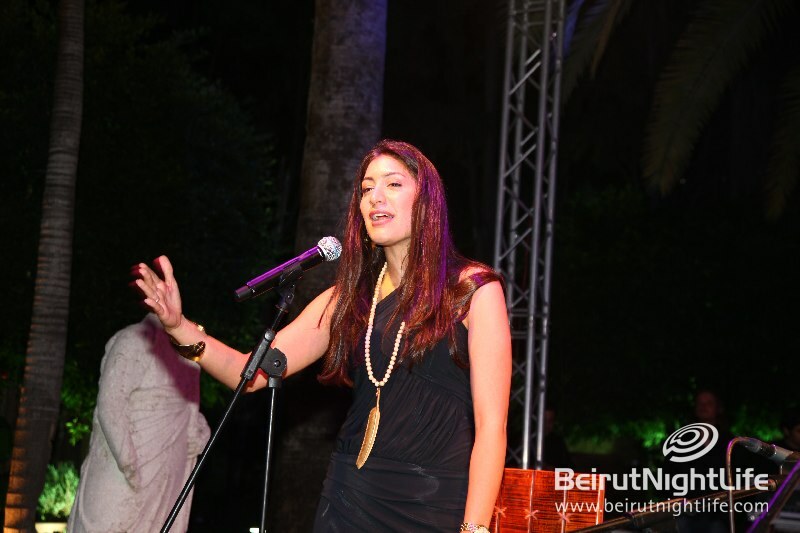 Animals Lebanon hosted a gala dinner at the majestic Palais Mouawad Gardens, one of the most beautiful settings in the heart of Beirut. 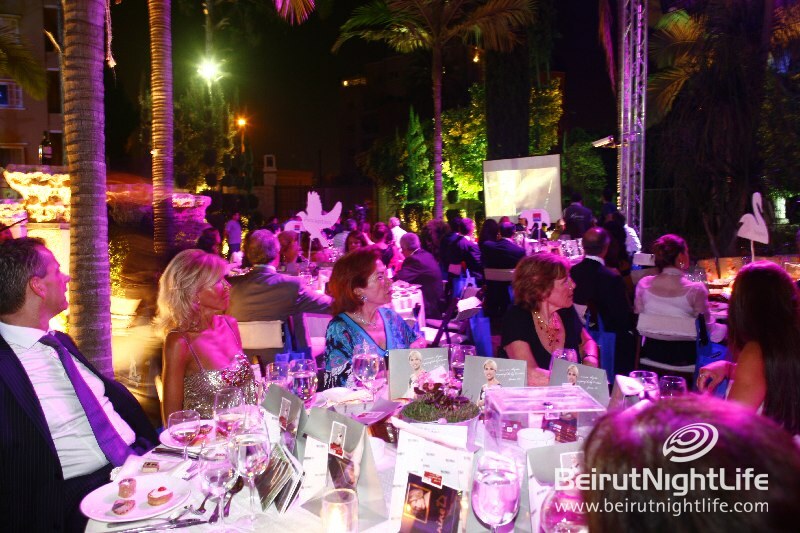 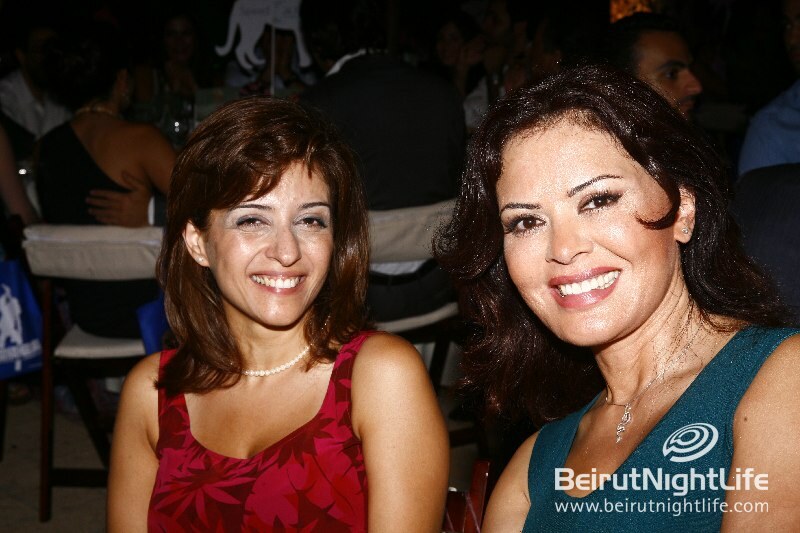 The dinner aims to build the support needed for such a major change from officials to support the work of Animals Lebanon. 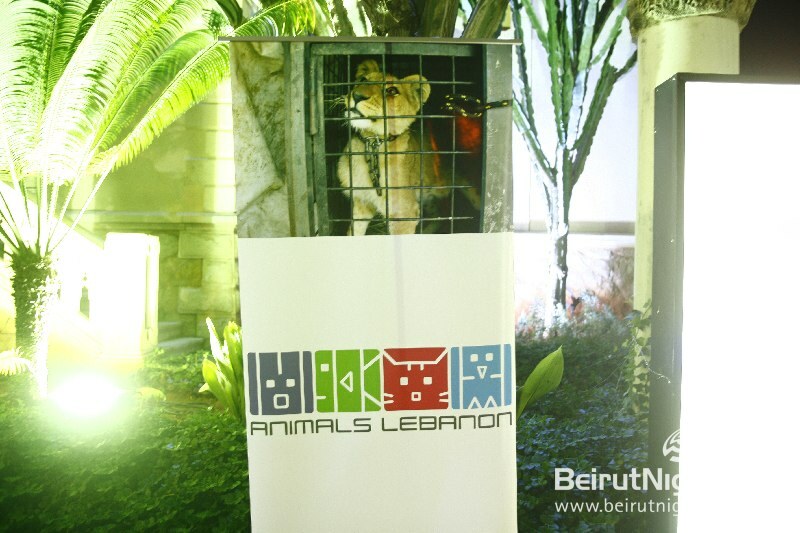 Animals Lebanon believes that they can make a better place for humans and animals. 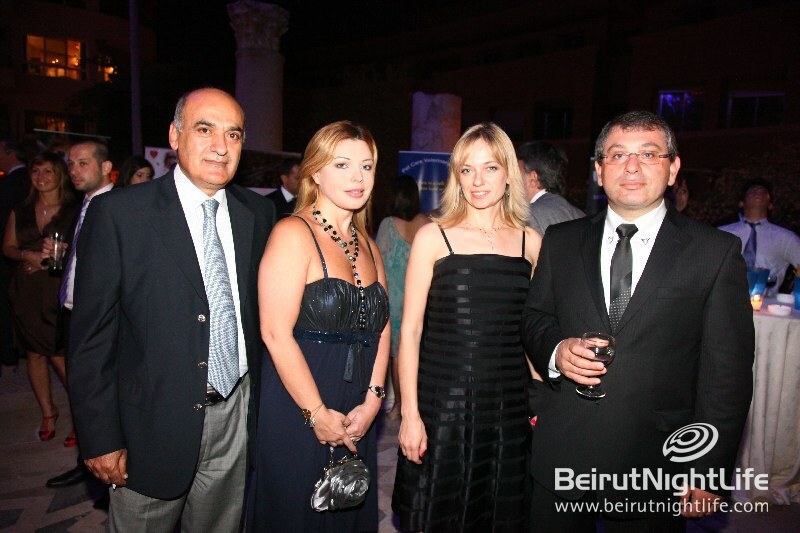 They focus on preventing problems before they start through wide scale TNR. 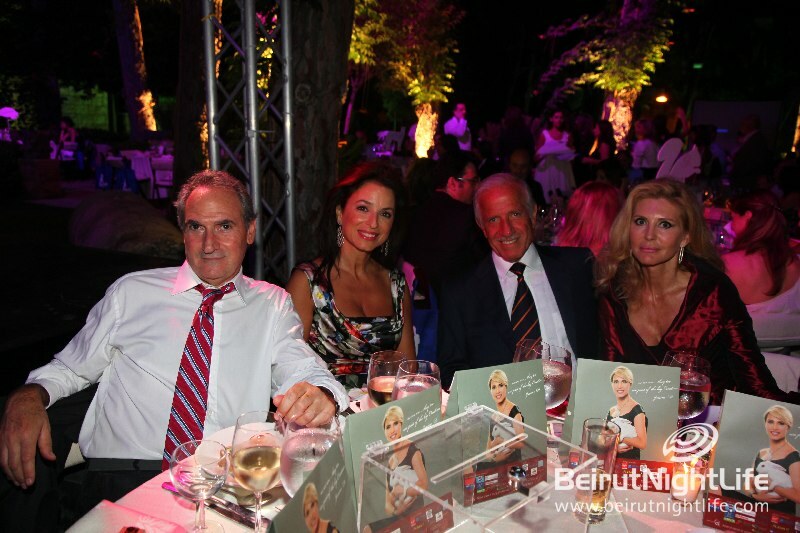 While this will prevent much of the suffering which takes place, there will always be animals who need to be rescued and rehomed. 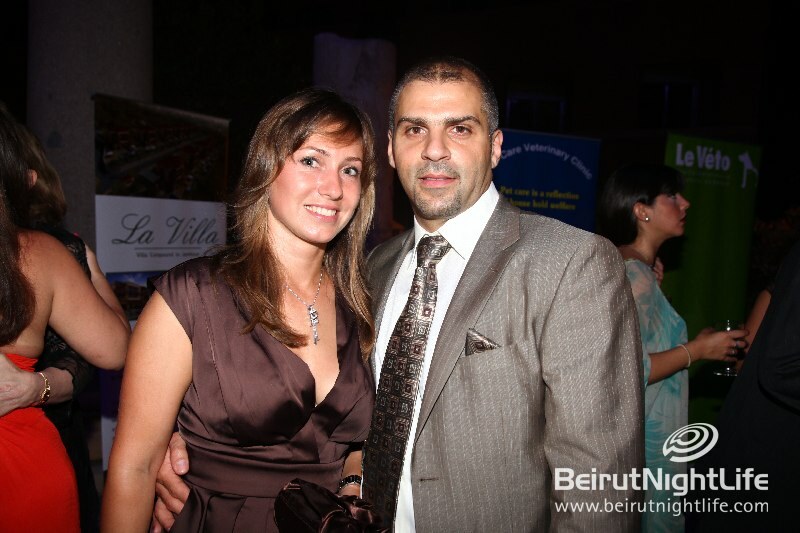 Their shelter and adoption program gives these animals the care they need until they are found a permanent home. 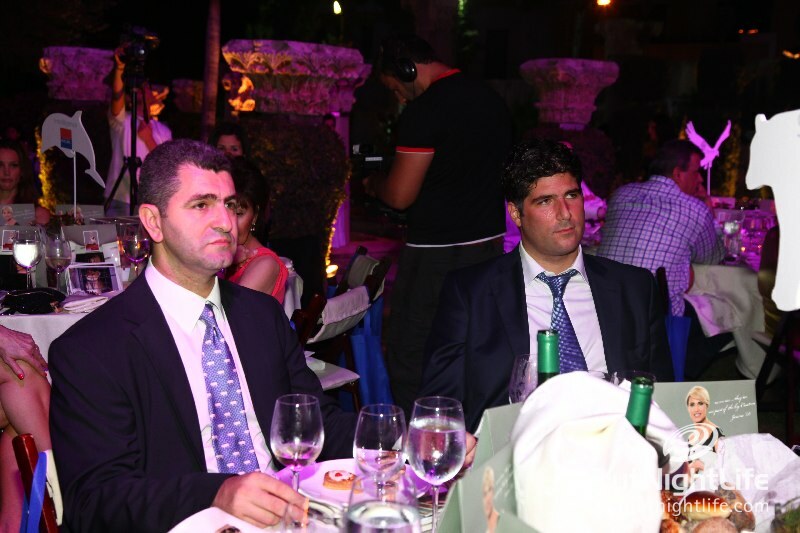 They also believe that everyone can and should be involved. 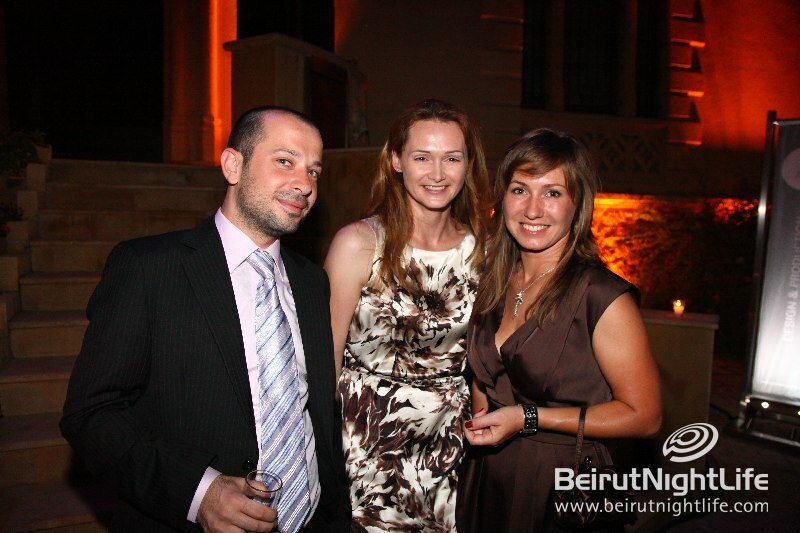 They work to educate and empower all segments of society to ensure lasting change. 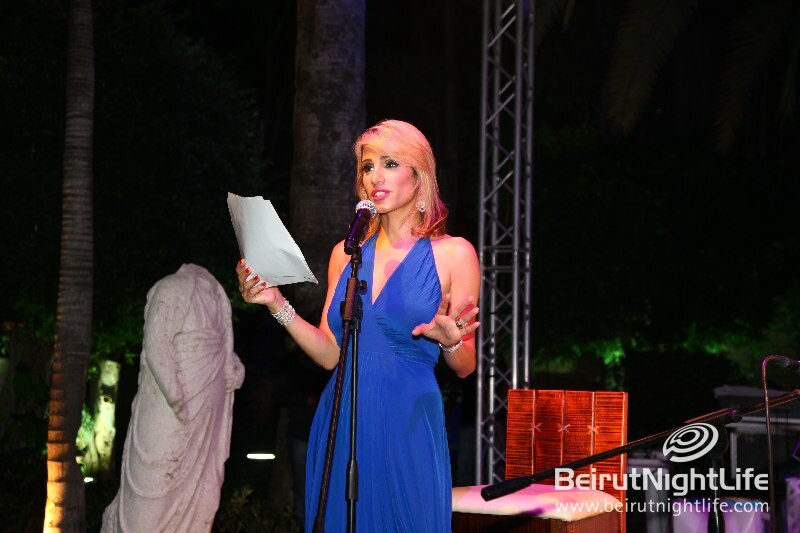 Whether through education of school children or providing employment, they believe that everyone has a role to play, and together they will see the day when all people treat animals with the kindness and compassion they deserve.